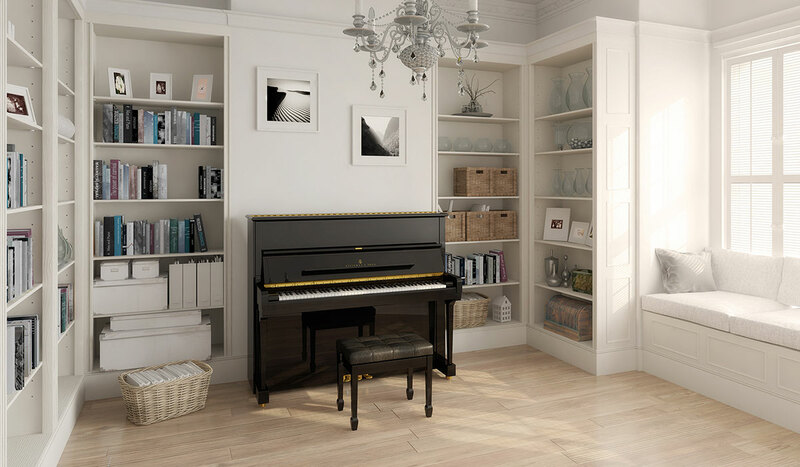 With over 200 pianos in-stock and on display at one piano superstore, why go anywhere else? Frank and Camille’s has the best selection, the best prices and the best reputation from over 42 years selling pianos to families and institutions throughout the tri-state area. From grand pianos and upright pianos to player pianos, digital pianos and the all-new hybrid pianos, we have every piano brand under one roof, including new, like-new and pre-owned.